Get given a £10 bonus bet if it loses! Not a member at Bwin yet? Then great as you'll be able to take advantage of the fact that they're rewarding all new customers with a £10 bonus bet if you lose your first bet. 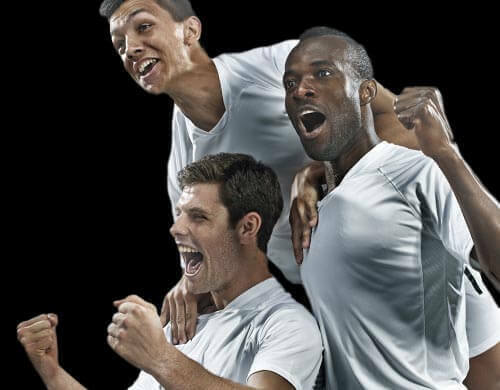 Simply register as a new customer at Bwin.com today and bet £10 on any of the many sports betting markets that Bwin offer odds on. Then should it lose, they'll credit your account with a bonus bet worth £10. To place a bonus bet, simply select the bonus bet balance when adding a bet to the bet slip. 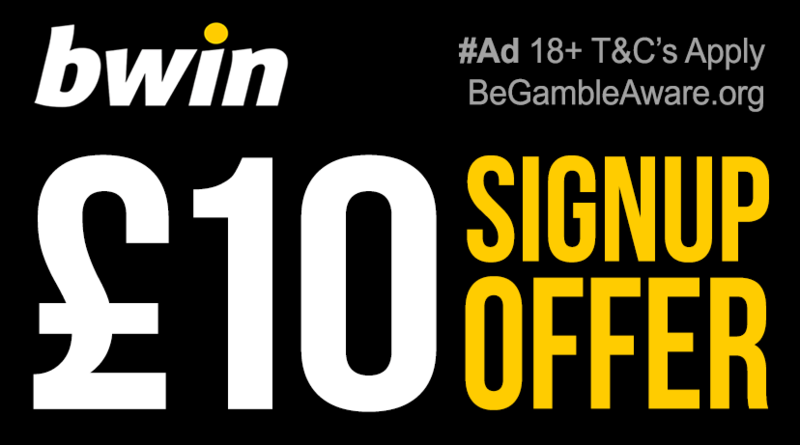 Join Bwin today and bet £10 and you'll get a £10 bonus bet if it loses! Plus, make sure you check our Bwin promotions page for Bwin's member only offers. European based bookie offering average range of markets and odds on a good looking website. Bwin are one of Europe's largest bookies and take bets on over 90 sports. Bwin's website is top notch and makes finding and placing bets a very quick and easy process. Bwin offers a range of betting markets at fair odds with European football clearly a stand out market. Bwin also offer decent 'live betting' options with only a few bookies offering better. Check out our review of Bwin in our online bookies section for further info.